What comes to your mind when you think about the most dangerous animal in the world? Do you think of disease-carrying rats? Maybe, Man-eating lions or deadly sharks? 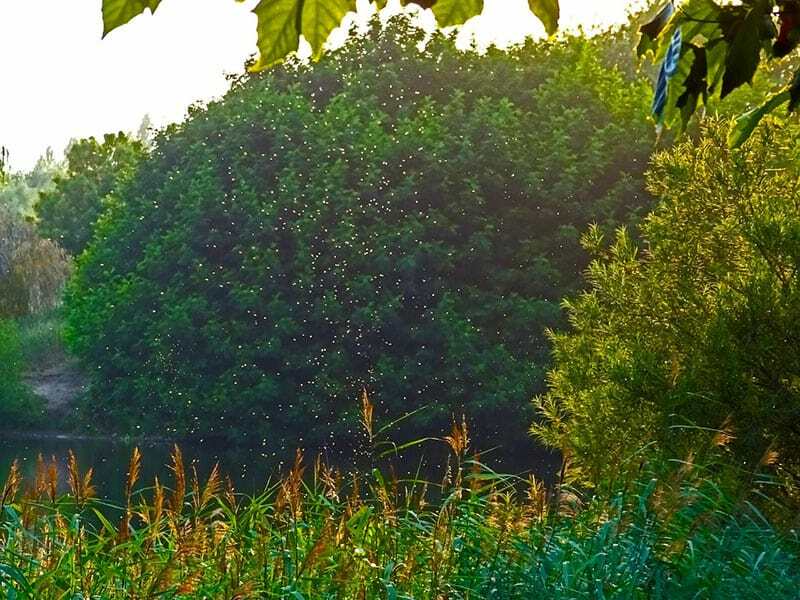 Surprisingly, none of these animals, no matter how dangerous,can compare to the top killer weighing only a mere two and a half milligrams: mosquitoes. Here is a quick look at the products we’ll be looking at in this article and their respective features. Based on its significantly odd appearance, one may find artichoke interesting. 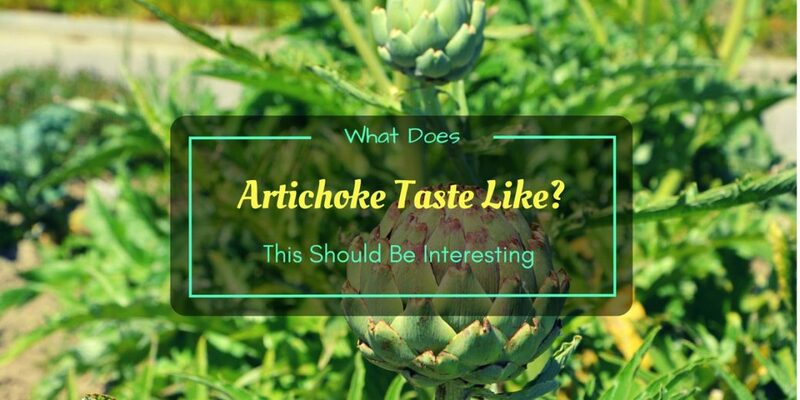 What does artichoke taste like, how to prepare this vegetable, is it easy to grow are just a few questions usually asked around. 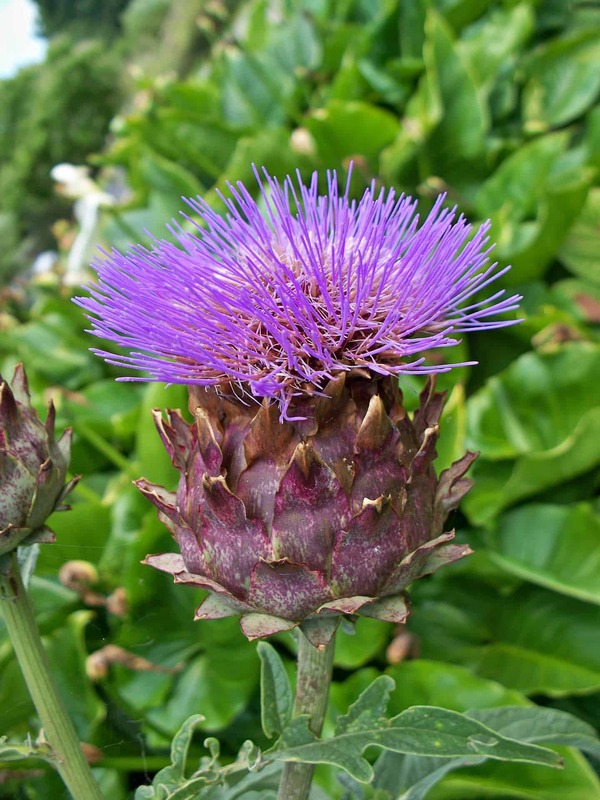 Artichoke, with a scientific name cynara cardunculus var. scolymus, is a perennial plant that produces an oddly shaped purple-blue flower, in which the bottom part is edible. The vegetable must be harvested before the flowering stage. Artichoke is fascinating compared to other vegetables. It has six parts, which are the inner and outer petals, the center choke, the center, the stem and the thorns. The parts that should be consumed are the base of the petals, the heart and the center of the stem. This food consists of beneficial properties, including antioxidants, fiber, folic acid or folate and compounds good for the blood pressure, cholesterol, brain and liver. Before we get into what does artichoke taste like, you should know that there are two types of this. There is the variety called “globe” that is almost round in shape and “violetta” that is long and tapered. 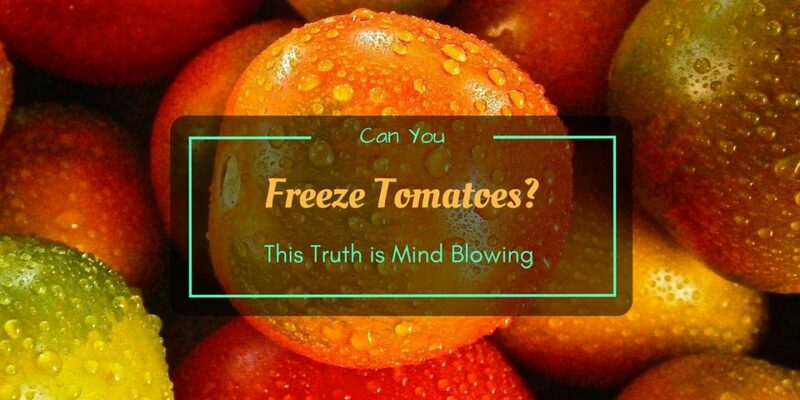 Those who are asking if can you freeze tomatoes will find this post interestingly helpful. There are claims in which freezing this red, juice fruit (yes, botanically speaking) is not recommended, while some prefer this method over commercial and bath canning. But freezing it can actually help for preservation. What we’re going to focus regarding freezing tomatoes involves three things: benefits, disadvantages and proper ways of freezing. 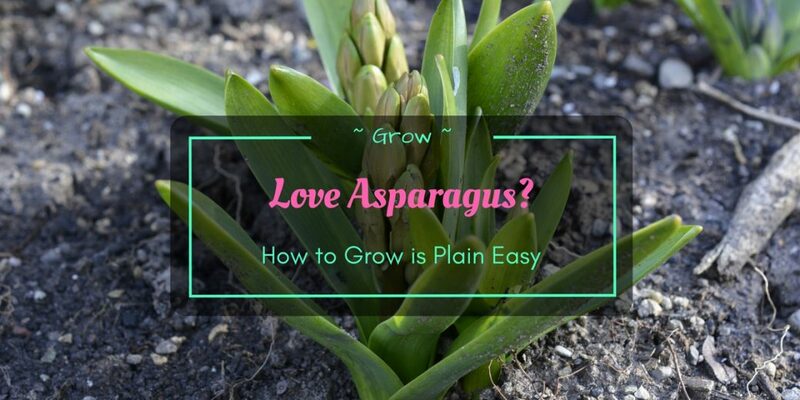 Many gardeners would love to add asparagus; how to grow is a basic question answered below. 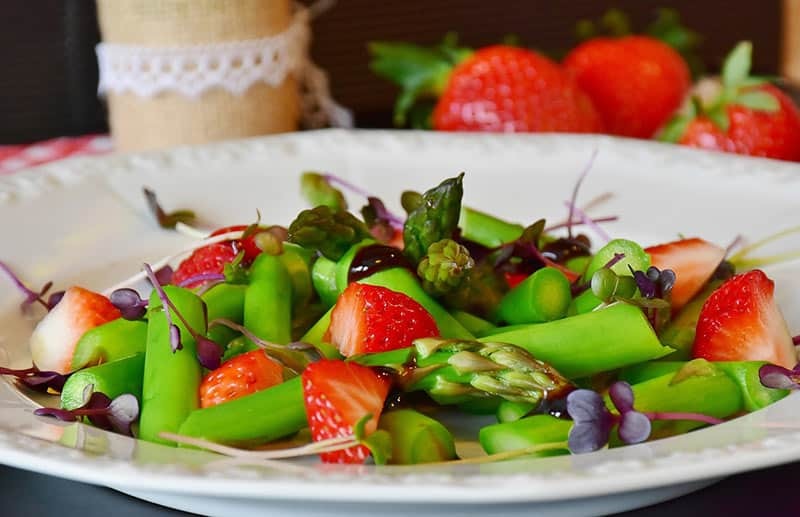 Asparagus, with the scientific name asparagus officinalis, is a hardy perennial type of plant that grows in well-drained soil (USDA zones 2 to 8) between 7.0 and 7.2 pH level. It grows every year whether in dry or winter seasons. In most cases, it’s ready to harvest in spring or summer. Even after harvest, the plant stays in the same garden bed for long years between 15 to 30. Thus, a very excellent choice to grow for its yearly production. Moreover, this vegetable is a great source of many essential nutrients. These include B vitamins, vitamin C, calcium and iron. 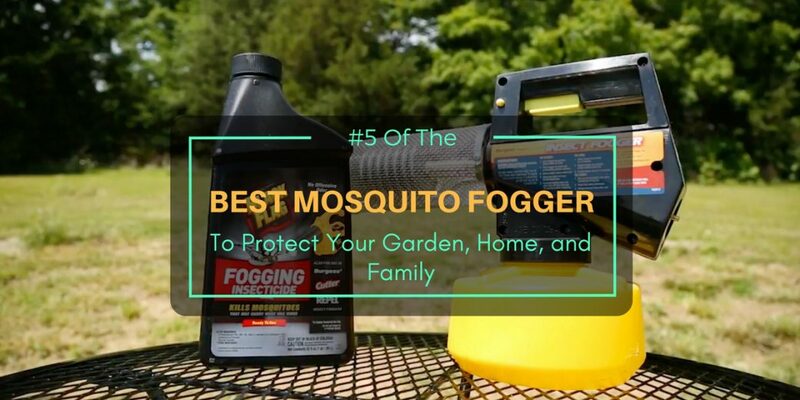 It’s another reason why you must include this in your home garden. Red radishes, or simply radishes, are one of the fastest growing vegetables, which every gardener would surely love to raise. These are also convenient to store because they can last for a week or more. 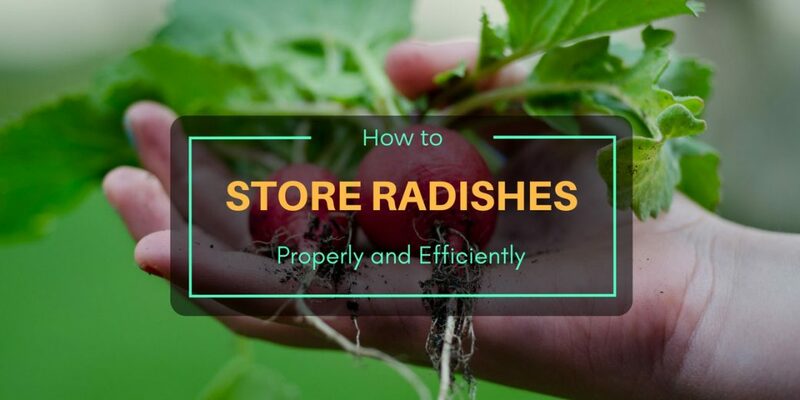 The question we need to answer is how to store radishes properly to ensure their crispness. It’s always necessary to look at the fruit of every plant to know whether it is ready to pick or wait a little longer. 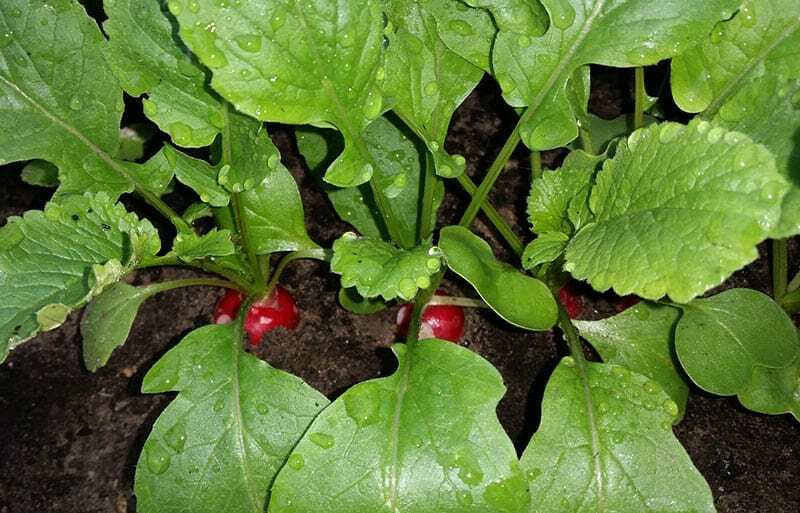 Regardless of the variety, the color of the top of the radishes has to be bright, usually green, and not wilted. Check the roots as well if they are bright and contain no cracks. It helps confirm they’re good enough to harvest if you squeeze and the center shouldn’t be soft. How Fast Does Bamboo Grow? Oh, It’s Swift! GrowGardener.com is a participant in the Amazon Services LLC Associates Program, an affiliate advertising program designed to provide a means for sites to earn advertising fees by advertising and linking to Amazon.com. Additionally, GrowGardener.com participates in various other affiliate programs, and we sometimes get a commission through purchases made through our links. Copyright 2016 by Grow Gardener.